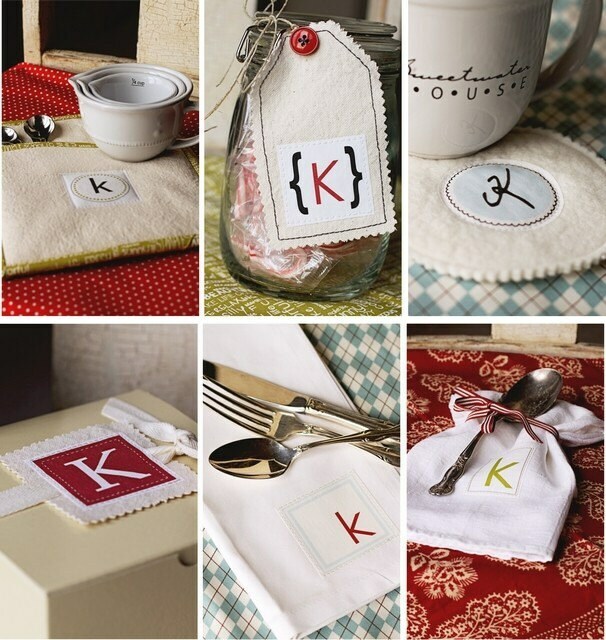 Create fun and easy projects with iron-on monogram labels. You can put the iron on labels on tags, t-towels, hot pads, coasters, presents, napkins, etc., etc., etc.! You will receive all 6 iron on labels. 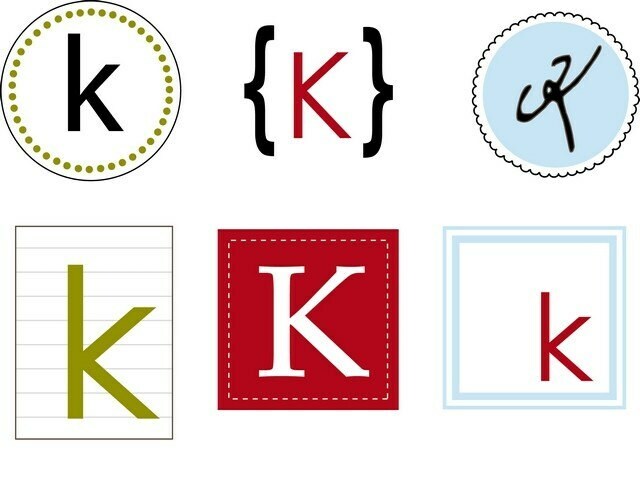 When you place your order just leave what letter you would like us to use on your labels on the comments section. Beautiful labels as always, thank you!